Study in Malaysia is a healthy choice. 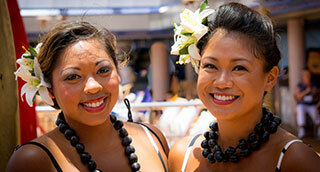 It will provide you with the experience of multicultural, colorful, independent and developed life style. Malaysia has a number of world class colleges and universities which are at the top of world’s university list. 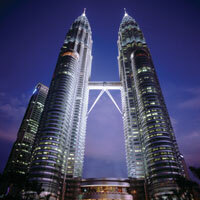 Malaysia is more desirable because of its reputable degrees, low tuition fees, and excellent educational system. Malaysia also offers scholarships in almost all fields. According to an official release Malaysia had an overall ranking as world’s 10th most competitive country. It has advance and independent economy. 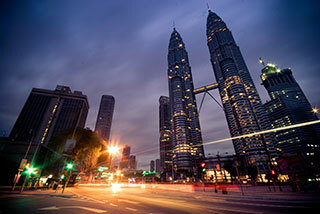 World Bank has reported Malaysia as world’s 24th most business friendly country. From last so many years Malaysia is offering numerous opportunities to international students for making their careers. 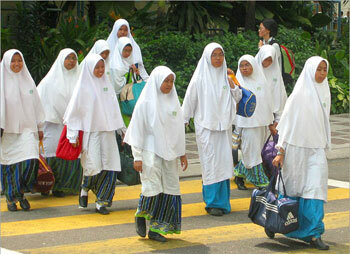 In 2010 more than 80,000 students applied in Malaysia. 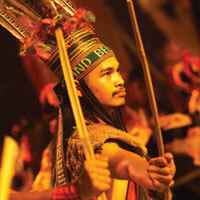 Another major aspect of choosing Malaysia is its weather which stays pleasant and lovely throughout the year. If we see the political aspects, Malaysia is strongly stable and crime free country. Study in Malaysia for Pakistani Students is a best place to achieve their future goals. 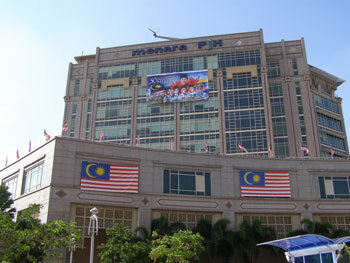 Most famous universities of Australia and UK have their campuses in Malaysia. Students have advantages of this that they get dual degrees of both countries. 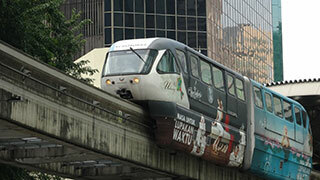 Guide of study in Malaysia is will entertain students regarding admission to arrival. How much the Average tuition fee for undergraduate or post graduate courses in Malaysia? We share average tuition fee for undergraduate or post graduate courses in Malaysia. 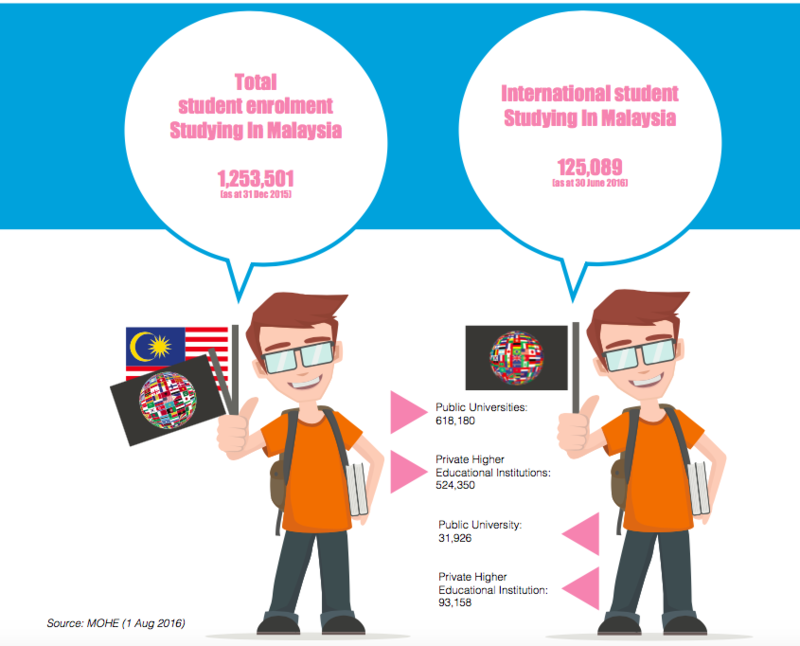 International students can easily get idea how much fee they require and how can they manage their expenses to study in Malaysia. Students who want to study undergraduate level in Malaysia can serve about US$ 4000 to 5000 for 3 or years. Students can also find this information from the university, where they apply for admission. Candidates who want to study post-graduate level degree program can consume around US$10,000 to 15,000 to complete that course. We advised to international students, there are 700+ universities in Malaysia so, they must have complete knowledge about universities in Malaysia and the courses fee for international applicants. After complete information then applicants can apply for multiple universities where they think, they can manage their tuition fee and can get recognized degree. Will it be allowed to work while I am studying in Malaysia? 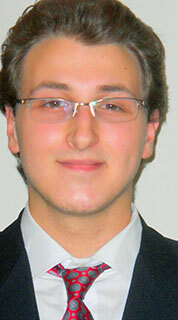 Normally, international students don’t have permission to working during their semesters systems. 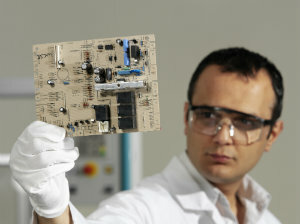 But students can do part work in their holidays or university break for 20 hours per week. There are multiple places in Malaysia, where international applicants can work part time during their off semesters days such as petrol kiosks, markets, restaurants, singer, guest relations officers and cashier etc. International applicants, who want to do job in Malaysia during their studies, they must have valid ++++student pass. Students who want to get students pass must submit some important documents passport photocopy, contact details and processing fee amount 120 RM. 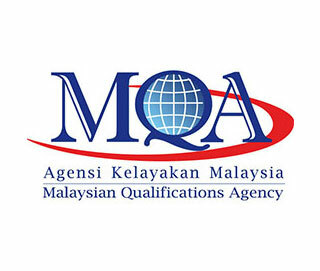 Those candidates who have plan to work in Malaysia during their study, they must submit the application of part time work to the immigration department Headquarters Malaysia through the representative of their university. International students must be get the supporting letter to work in Malaysia from the university. The part time work application will approved or disapproved after an interview of international applicants. The university must submit the academic report of students and their progress in studying clearly mention in it. The authorities will decide either students work extension will be increase or not. It all depend upon the student’s academic performance. Where and what kind of accommodation are in Malaysia for international student? International students who want to study in Malaysia, after getting Admission in University the next step for every students has to find out the suitable accommodation for them. Before arrival to Malaysia, international students must arrange their accommodation. International student don’t think the university or college will give them accommodation after get admission in university. Student must have their done their own arrangement of accommodation before leaving from their home country. Malaysia government or university authorities will also help you to find out your accommodation, but you have to inform them about your concern, budget and other information they require for accommodation. International students can also contact with accommodation office at their universities and get complete information. On campus accommodation in Malaysia is based shared or private bedroom and cost of these kinds of accommodation start from RM 350 to 650 on monthly basis. 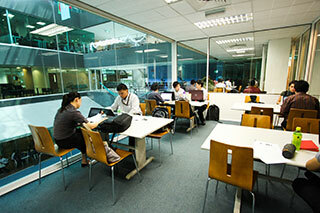 Off campus accommodation in Malaysia is based on the houses which are near to colleges and universities. Off campus living include single or double story houses, apartments and condominiums. International students can get accommodation according to their living style and their budget. Normally, students can pay all their bills and rent as well which is based on RM 150 to 900 on monthly basis. How can I find out, my educational background will be accepted by the Malaysia University? International students who want to study in Malaysia can apply directly to any public or private universities to get Admission. That university will guide students either their degree accepted by the university or not. Those candidates who want to get their kind of information, must contact with the university’s authorities for guidance. 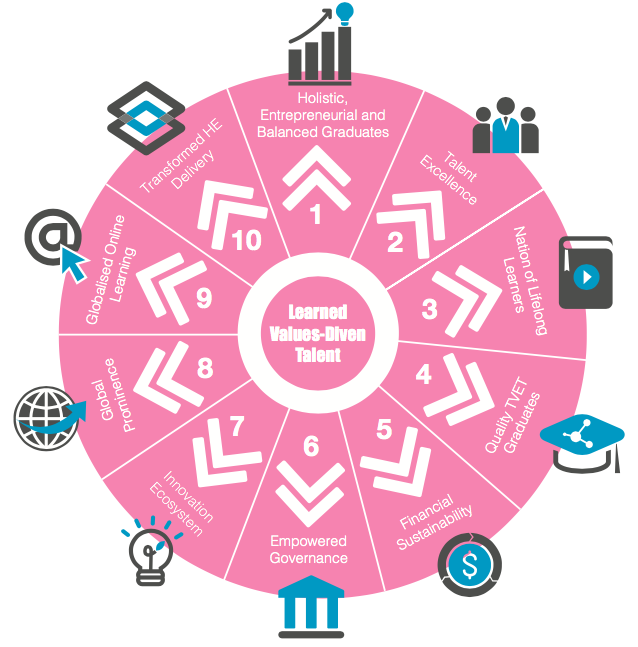 What’s the usual application process for Masters level courses in Malaysia? International students can apply to any Malaysian university through online system or via get and completing an application form from any Malaysian institution. Students can get information directly from any Malaysian and submit their documents for admission. Applicants can apply to multiple Malaysian universities. Usual application process for Masters level courses in Malaysia is vary institute to institute. We give you the basic guide line and submit some important documents to apply for Malaysian university: Completed application form, copies of all educational documents, IELTS and TOEFL, copy of passport, resume, English translations of all documents submitted, medical report and students’ visa processing fee. 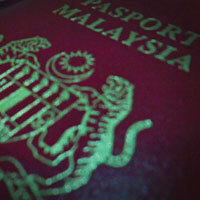 International students also require the students pass before coming to Malaysia. You need to apply for students pass, there are some important document submit to get this student pass such as university acceptance letter, application form for student pass, copy of passport, medical report, bank statement. What are the language requirements for international students to study in Malaysia? 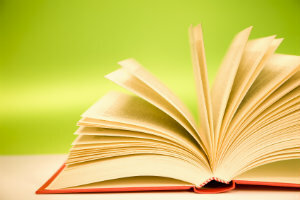 Mostly, English language is taught in Malaysian universities for all postgraduate level courses. So, international students don’t worry about language problem. Students who belong to non-native English speaker countries must have certificate of IELTS or TOEFL which are the big proof of their English language proficiency skills. International students must have complete knowledge about the language requirements to study in Malaysian university. Before apply for the admission in any university, get the complete admission and language details of multiple universities in Malaysia. 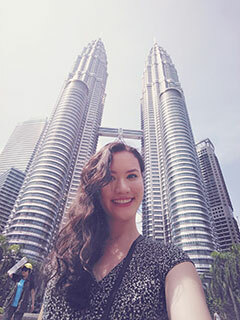 How much money will I need during my Masters level studies in Malaysia? Those candidates who are going to do Masters level studies in Malaysia will have to set their budget first through this information given below. 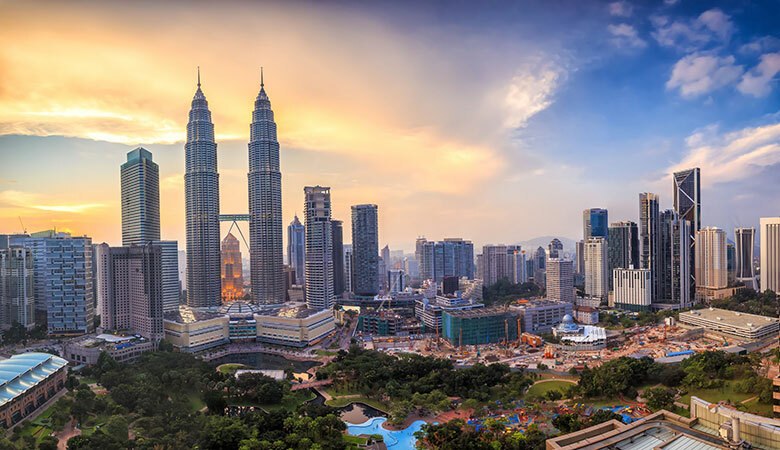 This information is very helpful for you to decide, which course, accommodation and area suitable for you to live in Malaysia during their studies. 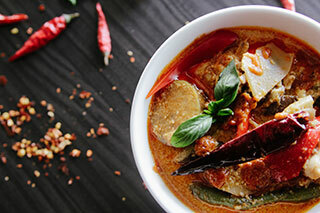 International students who manage their study and living budget, they must have complete knowledge about how much cost consume on their studies, living, food and other that kinds of stuff. Students must bear in mind that, life in Kuala Lumpur is much costly in Malaysia as compare to other areas. Accommodation costs in Malaysia depending open your living standards. One is University accommodation which include halls of residence, which are normally on campus and other one is include private accommodation -- house and flat rental apartments. Living cost in Malaysia is based on $2,632 annually, but this cost has increased, when choose to live in cities. Study cost is based on the courses you choose and private or government universities. The study expense is depending upon these two things. The average tuition fee to study post graduate level program in Malaysia is based on US$10,000 to 15,000 for whole program, the cost of higher when you choose private university or medical course. Where do I apply for my student visa? Generally, students must have students pass to enter in Malaysia, they can apply to higher education learning to get their students pass. After that, apply for any Malaysian university and submit this pass to that university where you get admission. Students who want to apply in Malaysian university, follow these steps to get admission and make you dream come true to study in Malaysia. Firstly, students must find out, what is the deadline of submission of application of Malaysian university. Secondly, applicants must have knowledge about institution and download the admission application form from their official website. Students must complete that application form and write everything accurately, because any kinds of mistake will reject your application of admission. So, carefully complete your whole application form and attached all required documents clearly. Thirdly, students must apply for student pass before reach to Malaysia, and the university will apply for student pass on behalf of candidates to the directorate of pass and immigration headquarters. After one month duration, the immigration department will notify the institution of student pass approval. This whole process required a lot of time so students must apply 6 months before. After get acceptance letter form the Malaysian university students can apply for student visa as soon as possible. Students only need student pass to arrive in Malaysia. There are some important documents require to apply for student visa for Malaysia such as passport copy, visa application form, photograph passport size with blue background, CNIC copy, approval letter from the department of immigration from Malaysia, university letter, and visa fee payment. International student must submit the application form with all related official papers to the university which has the authorization of immigration foreign affairs to recruit the Malaysian students. The institution head will accepted your application that will help to get the students application form from the Malaysia immigration department. Letter of approval will be issue to student and student pass will be released by the immigration department. 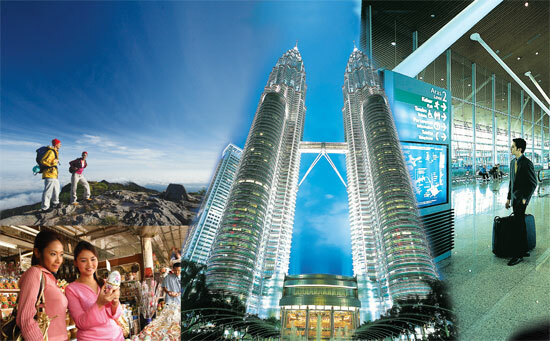 All kinds of visas application will submitted to higher commission of Malaysia. The visa processing time takes one week and the cost of visa is £10. The duration of this visa is based on student’s study period. If visa expire before their studies, so students will have to apply again for student visa before expire date of your previous visa. The section ends with an info graphic on why you should choose Malaysia as your destination of choice when studying abroad. Start exploring your higher education options here – you're bound to find one that meets your needs! incredible arrangement more around this condition.